Veligandu Island Resort & Spa partners with GDS companies so Travel Agents can book our Resorts online. 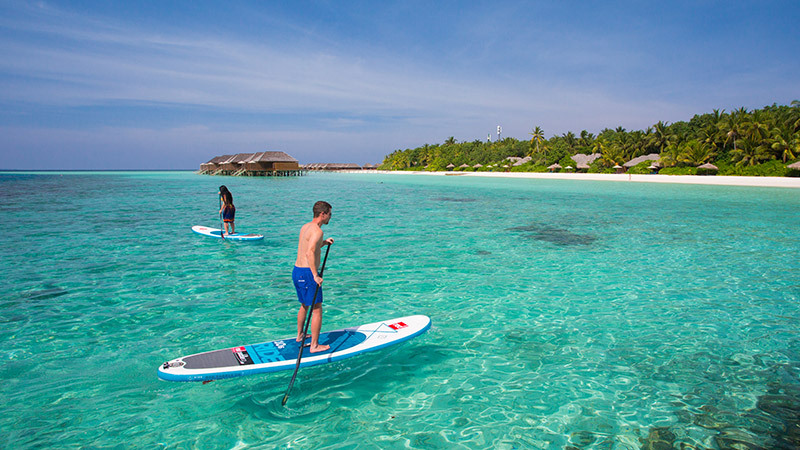 Veligandy Island Resort & Spa offers a 10 % commission on all rack rates and package rates. Veligandu Island Resort & Spa pays a commission to any licensed Travel Agent with an IATA code. Commission payment is made no later than 30 days after the client has checked out of the Resort. The Reservations Team will reply to questions regarding rates or payment. The Sales Team will reply to questions regarding Resort services or facilities.